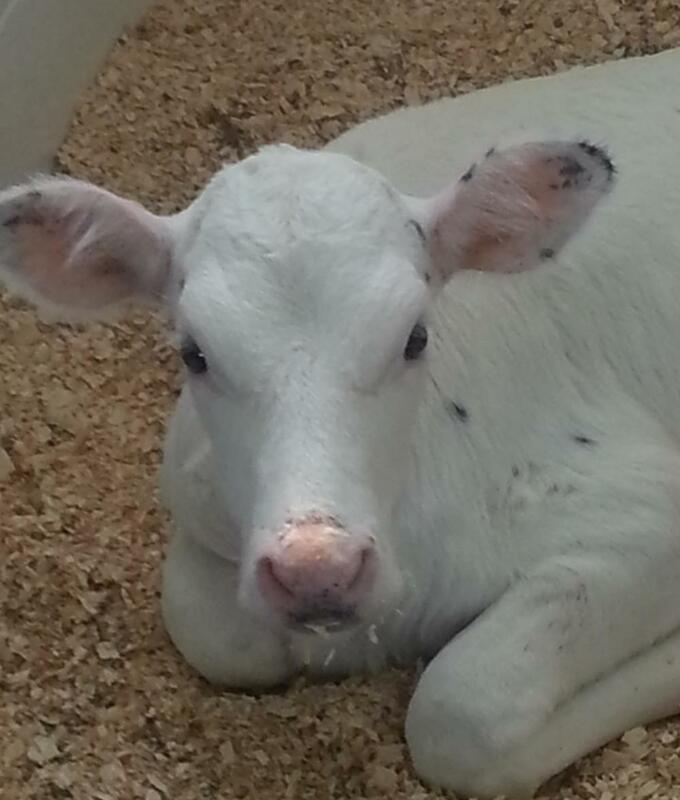 I just had to lead with a gratuitous picture of a cute calf. So there is a common misconception that cows have 4 stomachs. It’s so prevalent that there are even some dairy people that believe it. That however is not the case. Cows have only 1 very large stomach. That stomach is then divided into 4 distinct compartments. Each stomach compartment serves its own specific purpose and helps to make ruminants more efficient. So what are these mystical stomach compartments and what do they do. They are the rumen, reticulum, omasum, and abomasum. It's not perfect but I wanted an illustration and didn't have time to get permission. 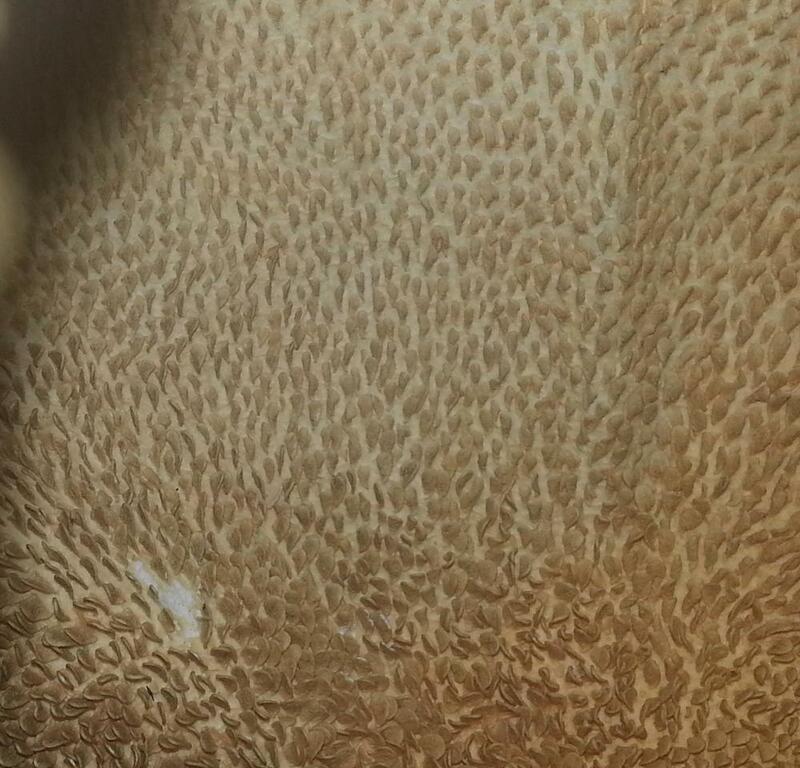 This is the inside of a rumen showing the papillae that line it. Let’s start with the largest one first, the rumen. The rumen is pretty big it has a volume of around 40 gallons (depending on how big the cow is). The rumen is home to many microbes, mainly bacteria but also protozoa and fungi, that enable a cow to break down foods that we could not. Okay but why is the rumen so large? Have you ever seen a cow before, they’re pretty big, it takes a lot of food to power their body. If you’ve ever been in a barn full of cows before you’ve probably seen some of them just hanging out chewing. They aren’t eating and the farmer isn’t giving them bubble gum so what are they doing? Well cows eat pretty fast and don’t really chew they’re food that well so the actually regurgitate it and rechew it. This process is known as rumination. This helps to break the food down into smaller particles providing more surface area for the microbes to break it down into volatile fatty acids through the process of fermentation. Some of these volatile fatty acids are then absorbed by small fingerlike projections that line the rumen wall known as papillae. The magnets farmers give cows. They're kinda large. The next stomach on the list is the reticulum, food actually enters this one first. The reticulum is much smaller than the rumen but still plays an important role. The reticulum moves food into the rumen or omasum. It is the compartment that is actually responsible for the active regurgitation of food to be rechewed. It also has the added distinction of being the place where heavy foreign particles like nails collect. This can be problematic as the reticulum happens to be rather close to the heart. To avoid problems farmers will give their cows a magnet if they think they may have gotten into some metal. Next up on the docket is the omasum also called the manyplies. The omasum is made up of numerous layers of tissue. The layers help to grind the food and also remove water. This helps to concentrate the food as it undergoes further digestion. The last stomach compartment is the abomasum or true stomach. The abomasum most resembles a human stomach and it is here that acid and digestive enzymes are mixed with the food. The acidic environment helps to break down proteins and also serves to kill off bacteria so they can’t wreak havoc further down the line. So there you go a quick tour of a cow’s stomach. Although they may appear simple on the outside they have a fair amount of complexity lurking just down the esophagus. 2013 Virginia 4-H Dairy Quiz Bowl Materials.